WildChasePro - App - App Rediscovered! 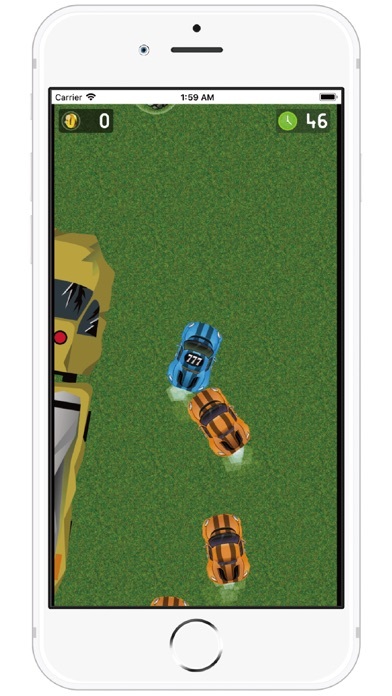 Wildchase not only for fans of the popular racing games Need For Speed and GTA, or the Fast and the Furious film series will love the wild chase! Start the engine now! 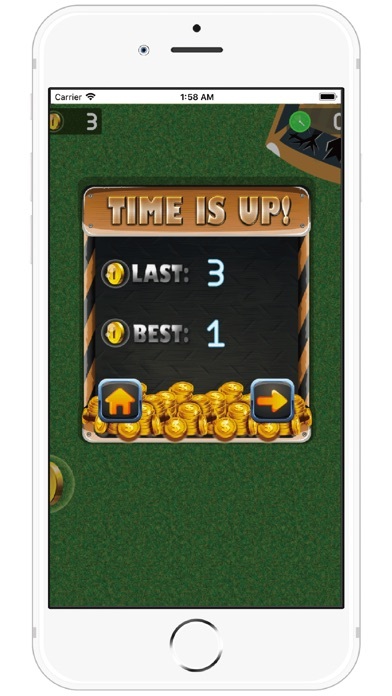 tap left、right、to change lanes, collect gold coin. 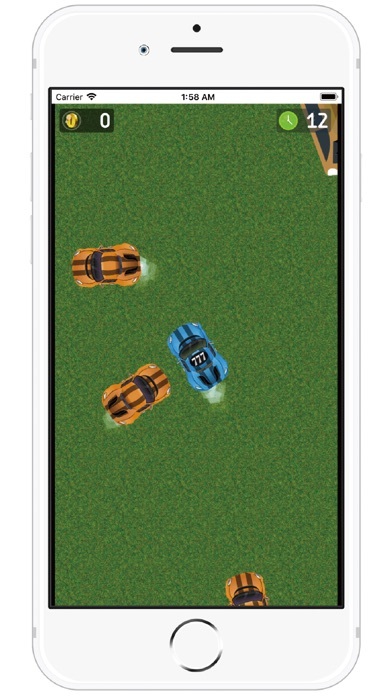 Become king of the road and master all levels! 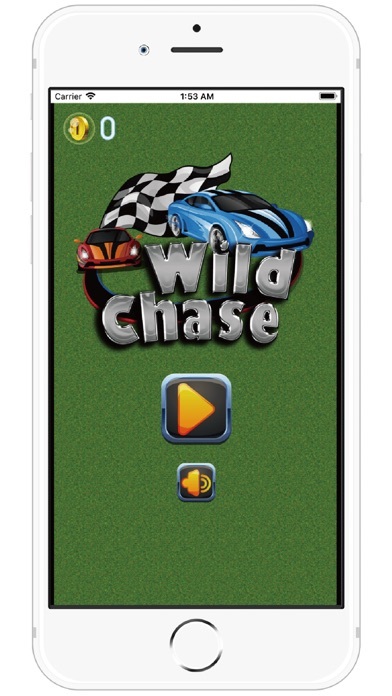 Wildchase cars and avoid accidents at all costs. Keep an eye on other vehicles changing lanes and use gaps to your advantage. 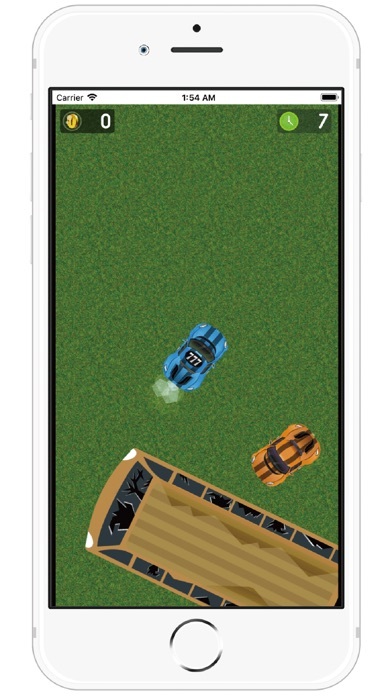 Prove your driving skills in this highly addictive stunt game! What will your high score be? Prove strength with points.